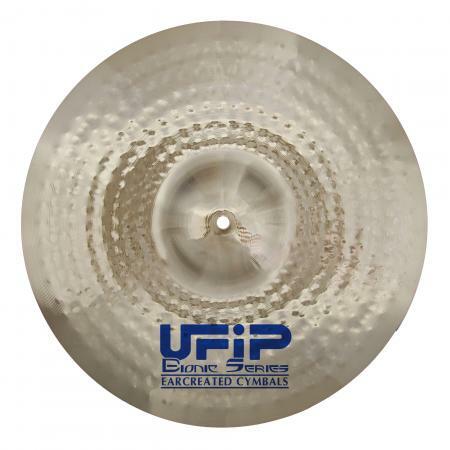 Class Series with Brilliant Finish - B20 Cast Bronze hand hammered. 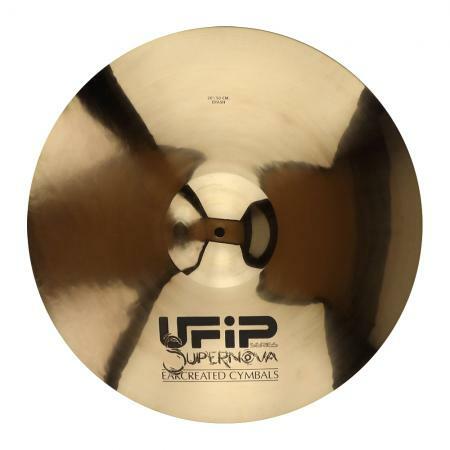 They offer great versatility and a more dynamic range and are suitable for any genre of music. 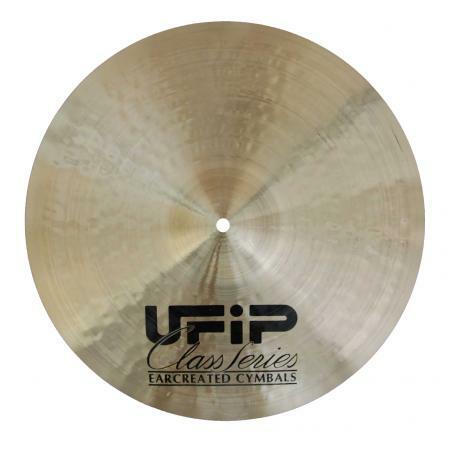 The Class series is based on a century of cymbal manufacturing and has developed from the first UFIP company cymbal range. 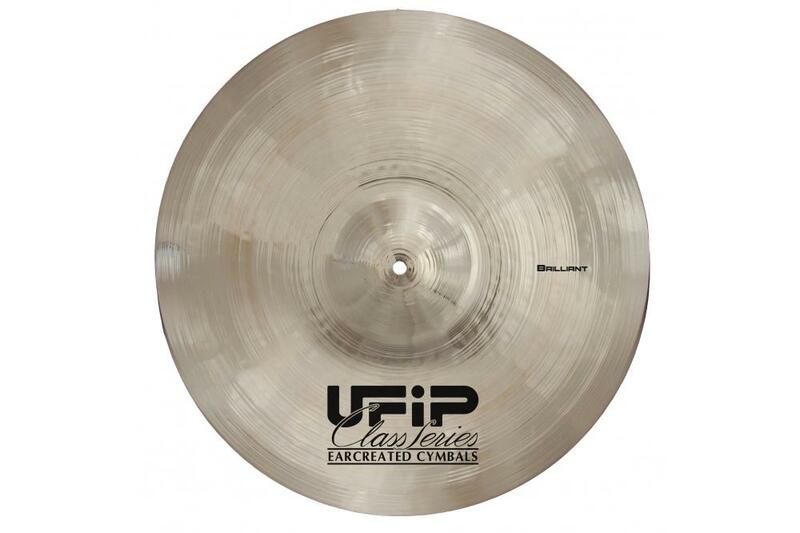 Alloy - Cast Bronze B20.Brilliant finish and many weight options. 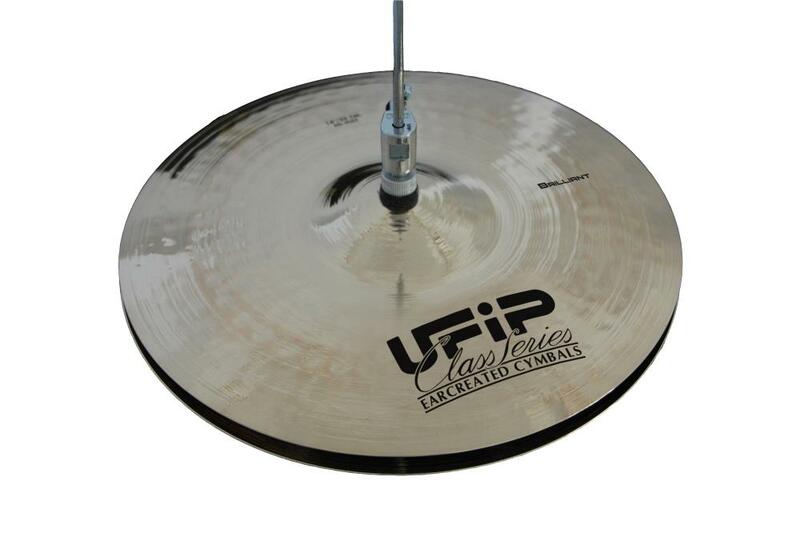 Ideally suited to Pop, Fusion and Acoustic music with a balanced and very musical tone. 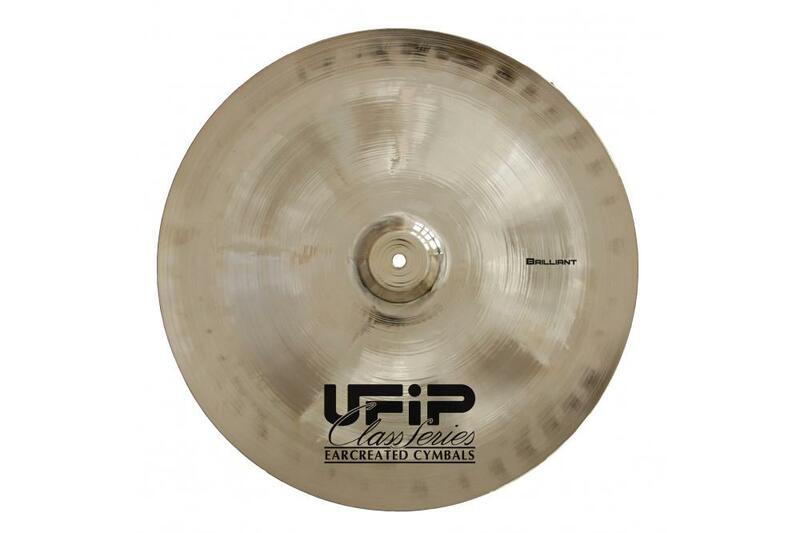 Production: Cast using the “Rotocasting”® procedure, completely hand made, cross hammered, hand finished. 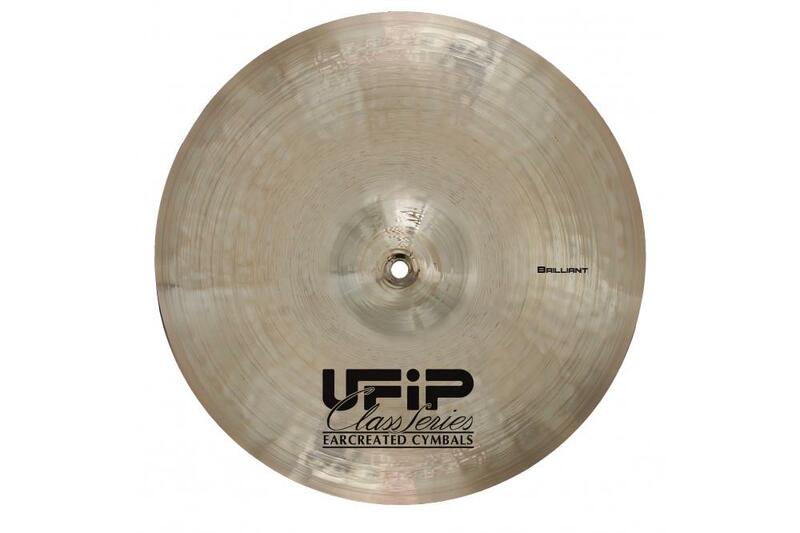 Crash Cymbal Image Demo: 16", 17", 18", 19", 20"
Ride Cymbal Image Demo: 20", 21", 22"